LOOKING FOR A SPECIFIC PLACE, MENU ITEM, PLACE OF INTEREST OR SERVICE? LOOK HERE TO DIG DEEPER ON THE LISTINGS WE HAVE!! 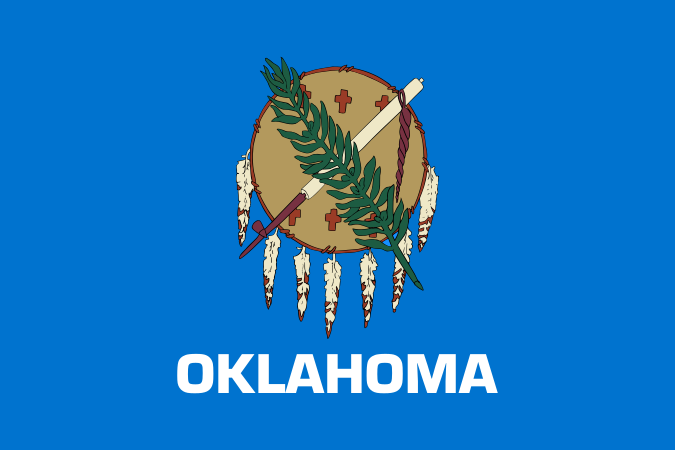 Welcome to Oklahoma is a website where Oklahomans and visitors to OKLAHOMA can come to locate MUSEUMS, RESTAURANTS OR HOTELS, places of interest to visit, places to eat or places to sleep, in various OKLAHOMA TOWNS long before they arrive at their destination. You can get contact information for Oklahoma museums, Oklahoma motels and Oklahoma restaurants and in some cases see restaurant menus or websites of the museum, restaurant or hotel before you even leave your home. You can see pictures of the restaurant staff, the location maps when available or any other tidbit of information to help you decide where you wish visit in the Great State of Oklahoma. Oklahoma, in addition to large franchise eateries, has many small family, locally owned restaurants, cafes, diners in small towns all over Oklahoma and they all provide meals that at times rival the large franchise eateries. Most people's problem is finding these restaurants as you travel around the state. Whether you want breakfast, brunch, lunch or dinner, you can always find a place to eat just about any place in Oklahoma using Welcome to Oklahoma's listing. Also, as you travel through Oklahoma, just like the restaurants, there are also many family owned places to get a good night's sleep. There are small, locally owned hotels, motels, bed and breakfast accommodations in many small towns. We recommend that you look through our lodging list to find a room to for the night. You can in some cases find the best prices for the local accommodations and call about reservations in advance. The website pages are simple without the flash and clutter that gets some people lost on the more extravagant websites. It is designed to help you quickly find the museum, restaurant or hotel in various towns in Oklahoma that you wish to visit based on your planned trips, so that when you arrive at your destination, you already know where you want to visit, eat, or sleep. You will know where the businesses are located and the prices for admission to local museums and the menu items and their prices... before walking out the door of your homes. Just go to OKLAHOMA TOWNS or use our SEARCH FEATURE and see what great places there are to eat, sleep and visit in Oklahoma! CLICK ON THE TOWNS LINKS TO FIND THE LISTING OF ALL THE TOWNS WE HAVE BUSINESS LISTINGS FOR...LISTING RESTAURANTS, LODGING AND PLACES OF INTEREST. Copyright © 2007-2015 B. Lee Enterprises LLC All Rights Reserved.